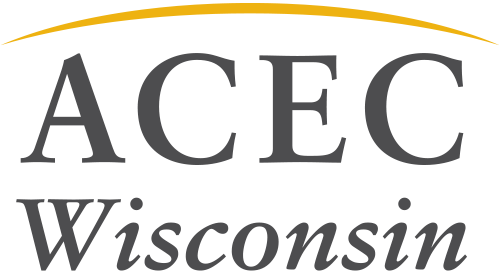 Differentiate your firm and support ACEC WI with event sponsorships! Increase your company’s visibility among engineering firms in Wisconsin by sponsoring an event. We offer various levels of sponsorship at each event. Our á la carte menu is easy to use - select any sponsorships you would like to order. Or, package your orders together to save money through our discount program. Sponsorship opportunities are exclusive for member and affiliate firms. Details and deadlines are outlined in the member firm and affiliate firm sponsorship forms.